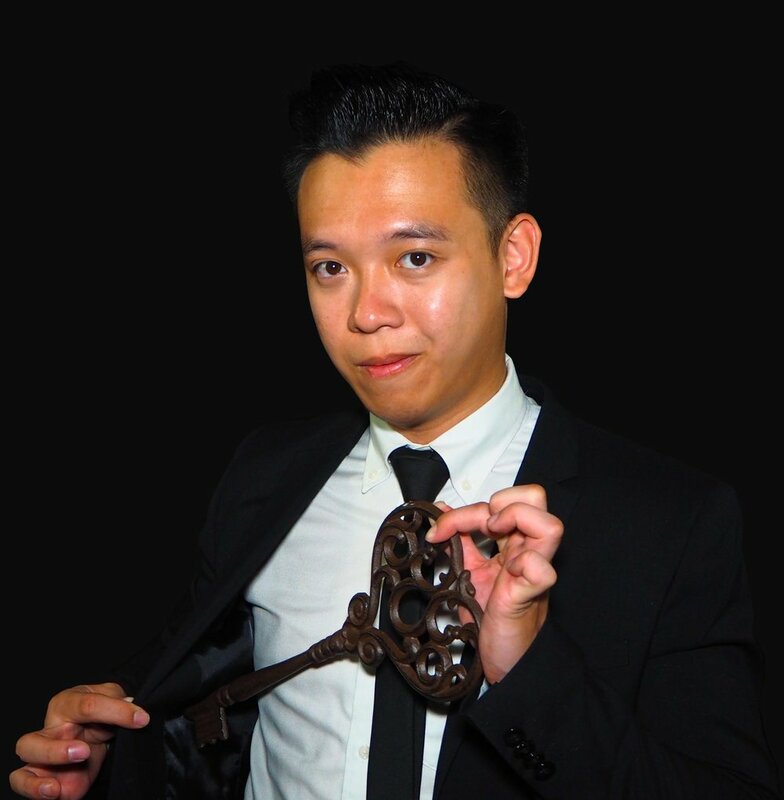 Meta Illusions promises to provide nothing less than the best magic acts for our clients. Our team of dedicated Singapore magicians pledge to give their audiences unforgettable experiences with their unique personalities and performances. Having won numerous magic and talent awards, gives our clients the confidence to have us at their event. Our sleek and eloquent performance style makes us the top corporate magicians in Singapore and have gotten us the attention in the international events domain. We are adaptive and creative, allowing us to adjust our services according to fit your event. Our team of Singapore Magicians consists of people with a wealth of experience in theatre production and planning; we customize our magic entertainment to suit every event. Have a peace of mind while we mingle with your guests, top management and board of directors. "We are not in the business of doing magic tricks. we are in the business of creating moments. we just happen to do that through magic." Meta Illusions consist of a team of professionals dedicated to their crafts. We craft the best magical experience for your event. - To provide magic that is eloquent, intellectual and meaningful. - To find the perfect fit of magicians to events. - Educating and training talents to rethink magic as an experience and think beyond its ability to "fool" an audience. - Understanding our client's needs, wants and constrains so that we can provide the most suitable performer/performance for the event. - By innovating and learning across all domains of art forms.